Need to test async code? No problem for Jasmine. There is done() to inform Jasmine a test has finished running. With jasmine.clock(), the value of new Date() can be manipulated. Finally instructions on how to configure Babel for async/await in tests. it, beforeEach, afterAll, … have an additional optional parameter called timeout (ms). A test fails for such a block when nor done() nor done.fail() is called within jasmine.DEFAULT_TIMEOUT_INTERVAL which defaults to 5000 (ms). 18 January 2019 : await/async is pretty standard now. Added expectAsync examples. 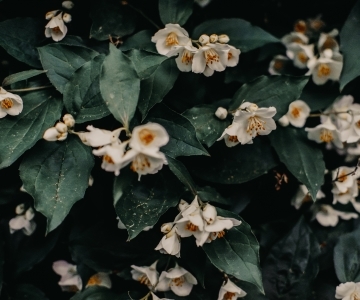 Test asynchronous code with Jasmine. Includes instructions on how to use ES2017 async/await.